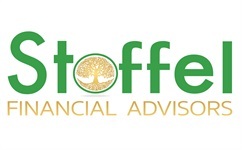 At Stoffel Financial Advisors we look to partner with our clients and build lasting relationships. It is about the time spent together gaining understanding of who you are and where you are heading. We want to be a part of that journey with you. Helping to guide your financial decisions ahead of, into, and through retirement, and passing on to your family.